Student Senate Adopts Opinion Regarding Arming of DPS Officers | The Gettysburgian. 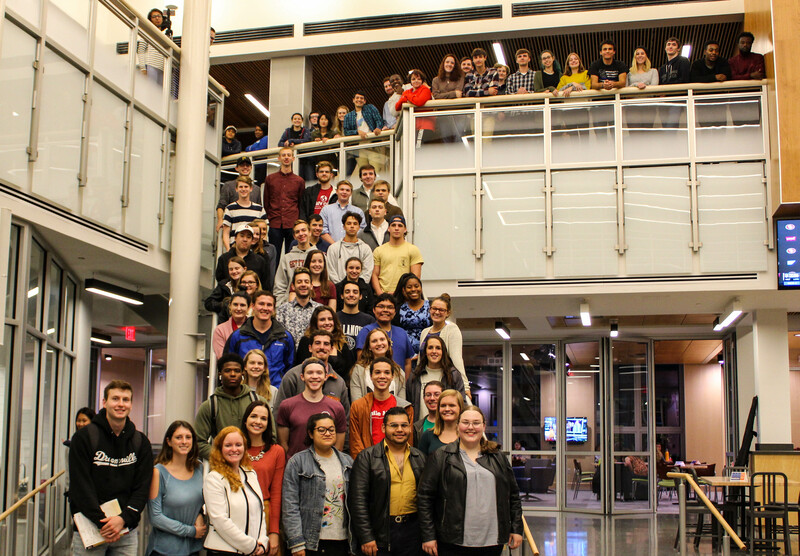 The Monday, Feb. 11 meeting of the Student Senate continued the discussion of the possible situational arming of DPS officers. A second opinion regarding introducing active shooter drills to the campus was brought to the floor. Recommendations were made to clarify the training be requested. The opinion was tabled and sent back to committee. A constitutional amendment editing language and stating that two voting members are needed to form a committee was passed. Student Senate will reconvene Monday, Feb. 18.